MainAll NewsRadioElimination of inner chametz: The true meaning of Pesach? Elimination of inner chametz: The true meaning of Pesach? 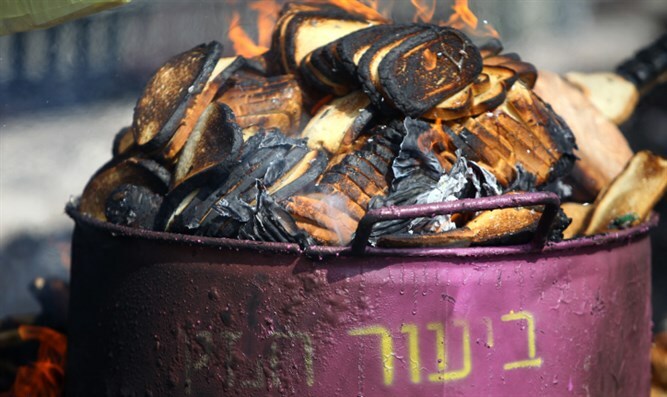 As Pesach approaches, what can we do to remove chametz from our lives? Ira and Rod discuss Passover, its preparations, and what we must do to nullify our egos, which is represented by Chametz (leaven). What do we as Jews and non-Jews do in order to remove the crumbs in our lives, so that we can reconnect with Hashem at the highest spiritual level? How do we leave our place of restriction and narrowness of mind to break our need to be right, and learn to understand others? This is an important show that is meant to teach us that relationships, starting with the one we have with G-d, and then with others is more important than our need to be right.